Remodeling. Whether it is updating styles, improving function, or expanding space, smart remodeling increases the value of our largest investment...our home. From small updates to large re-dos, Bin There Dump That OKC is here to help you or your contractor with remodel disposal. 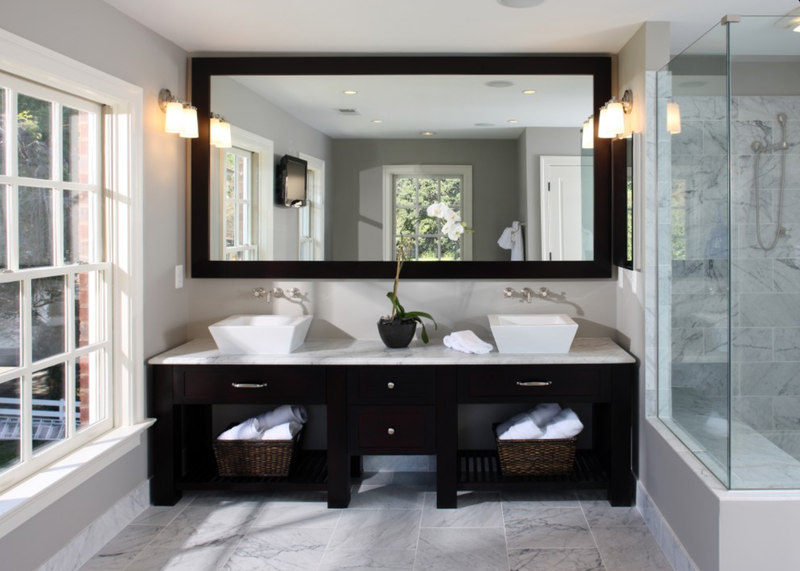 Here are some great tips to keep in mind when considering that remodeling project. Across the board, experts in the real estate and mortgage lending fields agree, improvements made on the outside of your home are the best investment. In fact, according to a cost vs. value report in Remodeling magazine, a metal front door replacement yields over 90% return on investment. Other exterior changes not only make the home more attractive, but will reduce energy costs. These include siding, windows and guttering. Along with those, the National Association of Realtors says an updated garage door not only changes the look of the home but is also a smart choice, yielding over 90% return. The exterior changes will help with utility bills while living in your home and then attract buyers when it’s time to sell. Kitchens and bathrooms date quicker than other parts of our homes. The hub of a home is the kitchen and buyers consider this in their decision. The smart way to update these areas is to set a budget that is a percentage of the home’s worth. Money magazine says a good guideline is 10 to 15% for kitchens and 10% for master bathrooms with other bathrooms at 5% budget. The key to keeping within budget is changing surface features, such as countertops and cabinets. Sometimes more space is needed and can be accomplished with a transformed attic space. Ranked #3 in the cost vs. value report, attics can be changed into a bedroom, with a smaller cost than other jobs and a nice return when reselling. 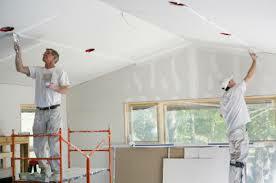 Remodeling projects such as these can be rewarding and also made less stressful when there is easy cleanup. Materials such as old guttering, siding, insulation and cabinets are easily disposed of with Bin There Dump That OKC. Our bins are delivered to your home and carefully placed on your property for ease in disposal. They range in size with 4, 6, 10, 14 and 20 yard containers, assuring the perfect fit for all remodeling jobs, big and small. 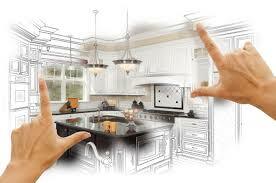 Give us a call at 405-640-4345 today so we can help you with your remodeling.